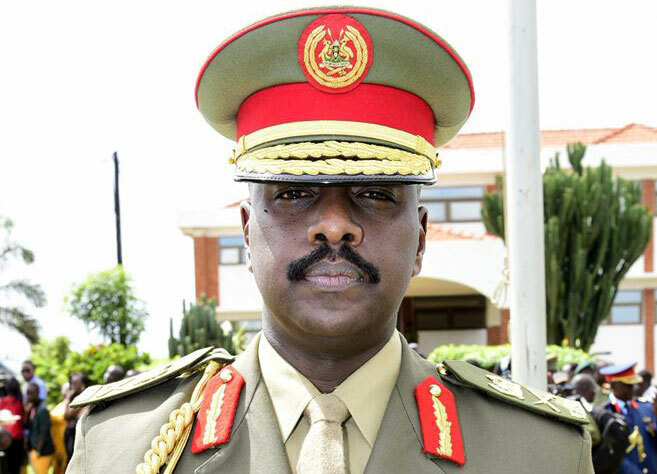 Veteran political analyst, Dr. A A Kaliisa has predicted that First Son Muhoozi Kainerugaba, who was last Friday promoted to the rank of Lieutenant General (the second highest rank in the Ugandan army ranks), will be president of Uganda in the near future. 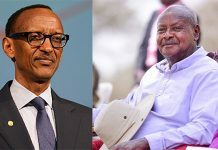 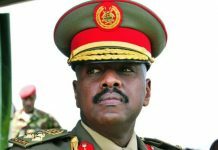 “Lieutenant General Muhoozi Kainerugaba will be the second president of Uganda after his father President Museveni’s departure,” Dr. A A Kaliisa said on Television. 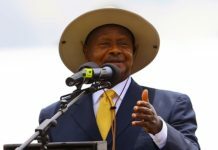 Dr. A A Kaliisa also said that the immediate President after Museveni will only have powers as a president but Muhoozi will be superior. 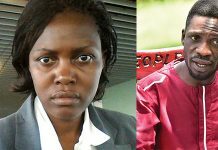 On a similar TV show some years back, Kaliisa was once quoted saying anybody who is not a UPDF General will never be president of Uganda. 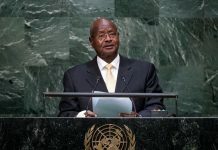 He went further to state that the now global opposition hotcake, Hon. 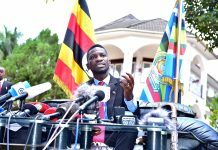 Robert Kyagulanyi Ssentamu, can never be president.